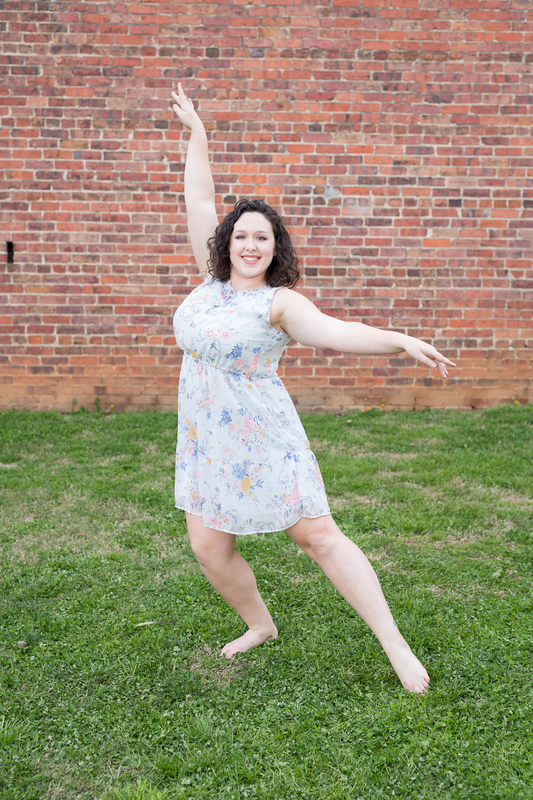 Faculty and Staff – Dream Dance Studio Inc.
Olivia has been a student of dance since she was in kindergarten. Olivia was invited to dance in the Macy’s Thanksgiving Day Parade in New York City. While in New York, Olivia took classes from famous dancers and choreographers such as Frank Hatchett and Steven Boyd with Broadway Dance Center. Throughout her dance career, Olivia has studied with many teachers, dancers, and choreographers; her most influential teacher is Janice Beringer. 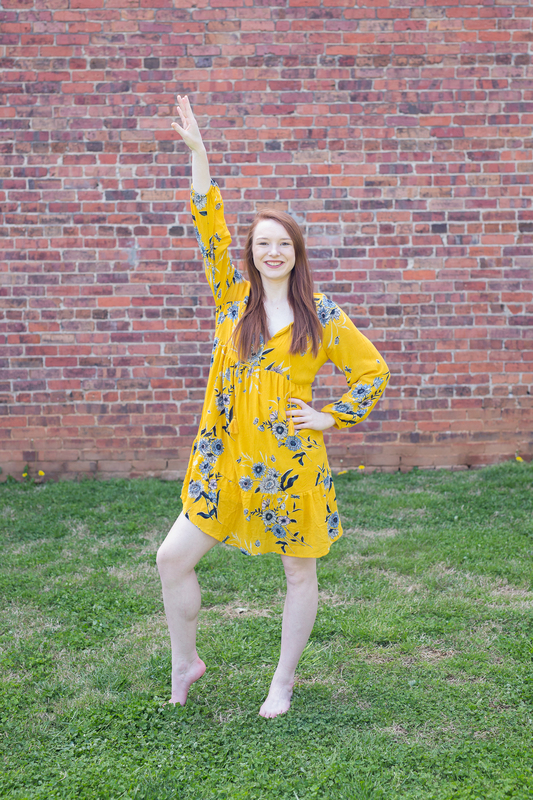 Olivia completed two summers of dance training at the University of Nevada in Las Vegas, as an Associate degree from Roane State and a Bachelor’s degree from the University of Tennessee. 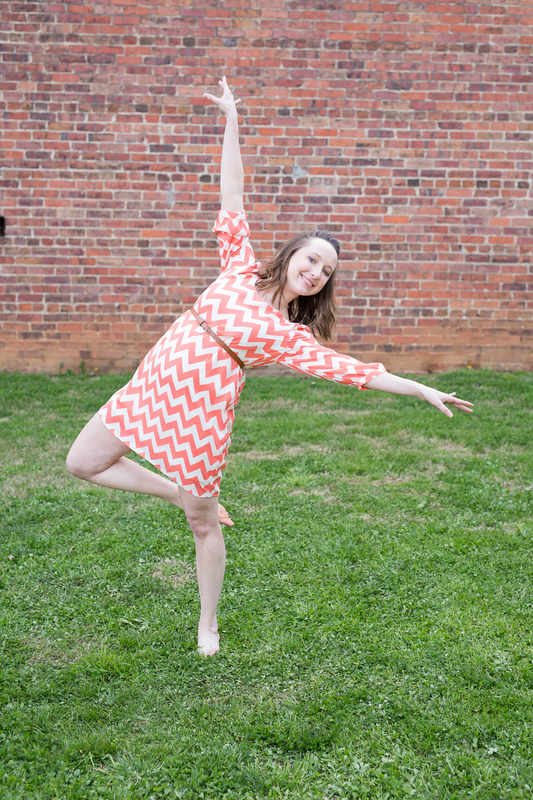 Olivia has been teaching dance for fifteen years. In 2002, she tested and became a member of Dance Educators of America. 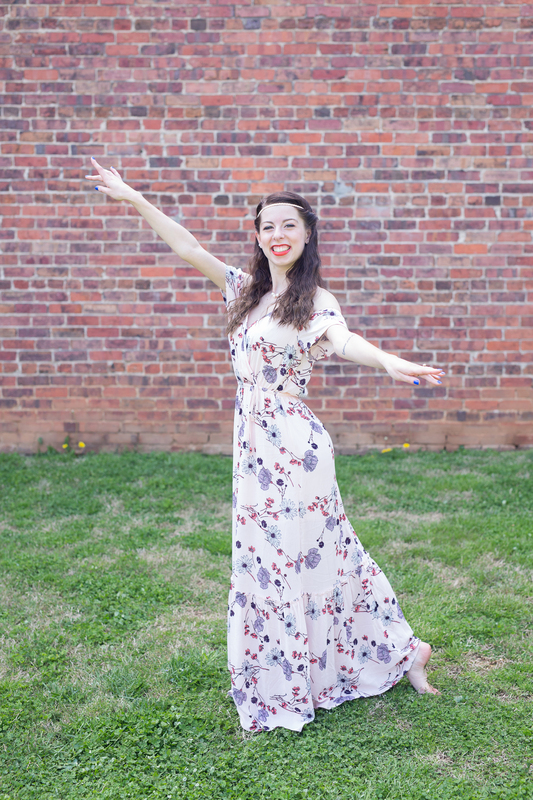 Through conventions, training, and tests, she is now certified to teach all levels of ballet, jazz, tap, modern, pointe, and creative movements, and the first two levels of flamenco, and acro/tumbling. 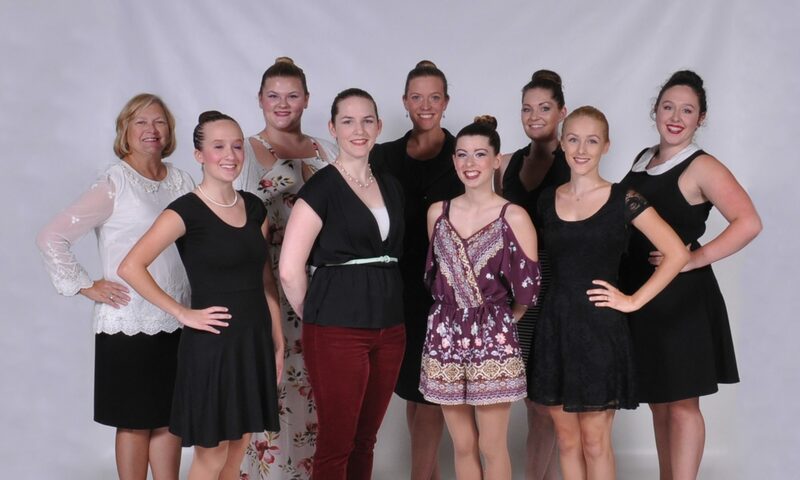 Dance Educators of America is a great organization that keeps Mrs. Bartley-Hill abreast of new information and trends in the dance world. She has also been certified in CPR and first aid. 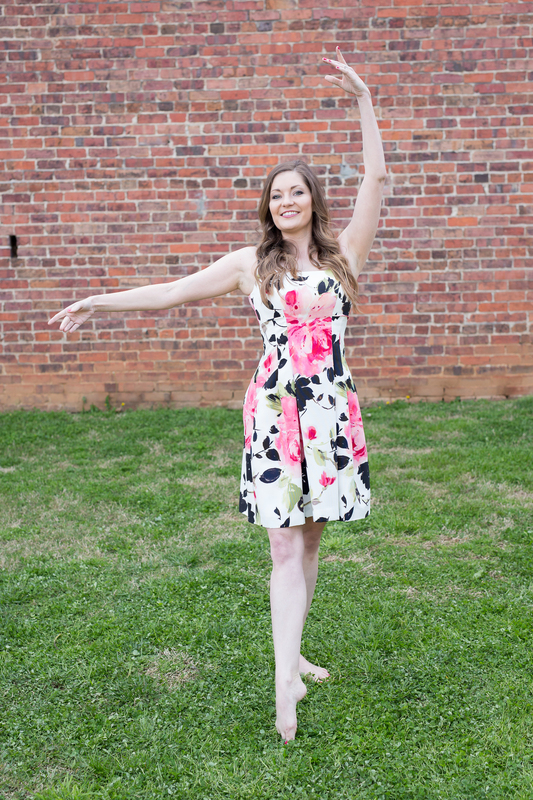 Olivia is the founder and president of Dream Dance Studio, Inc. and will be teaching ballet, pointe, jazz, tap, modern, and creative movement classes this year. While at UT, Olivia performed numerous times as a member of the University of Tennessee Dance Company, and in 2005 was featured on the Company t-shirt. 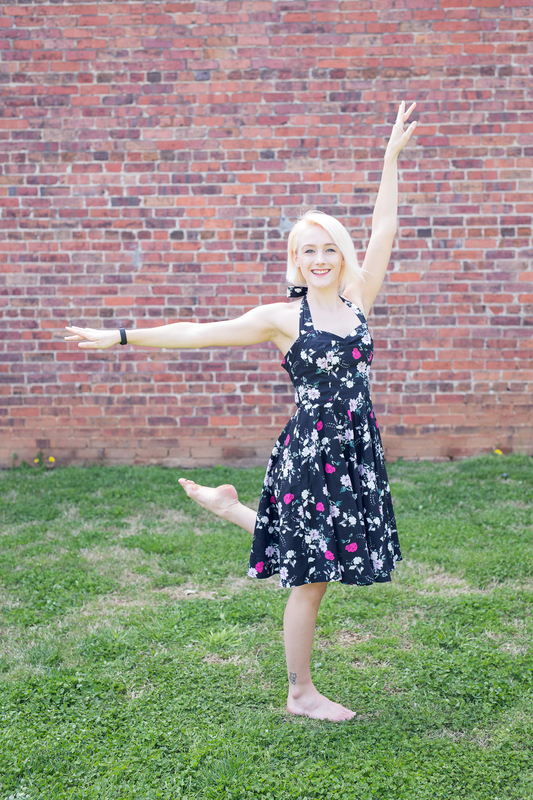 Olivia has been guest choreographer with the Oak Ridge Civic Ballet for “Peter and the Wolf.” She was also the dance teacher for the Florence Crittenton Agency’s New Pathways Academy in Knoxville, TN. 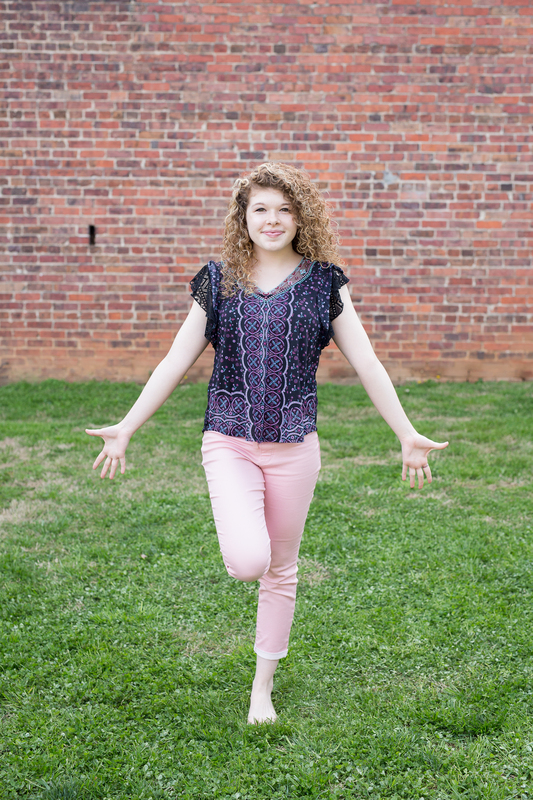 In November 2009 and again in 2017, Olivia took a group of her high school students to dance on National Television in the Macy’s Thanksgiving Day Parade. While in NYC, Olivia took class at Broadway Dance Center, and also attended class taught by a teacher from STEPS dance studio. 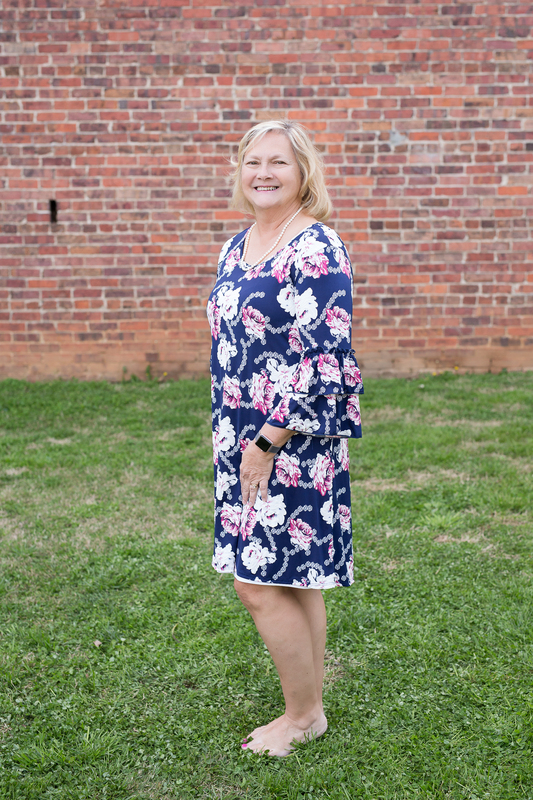 Kay has a degree in Business Administration, Accounting, and English from Cumberland College. She worked in accounting for several years. She taught in public schools for over twenty years. Kay will be coordinating and working the front desk each night. Embarrassing or Funny Dance Moment: While coming up with ballet combinations one time, we were getting really excited about all the cool things we were coming up with. That’s when we decided we were ballet nerds! Embarrassing or Funny Dance Moment: There are way too many to choose from. I have often gone completely in the wrong direction in my dances. In a ballet dance from the 2010 recital, everyone was changing lines, and I went to a bowl formation instead. This also happened in the 10th Anniversary recital during a modern dance. Embarrassing or Funny Dance Moment: My tutu pulled Minnie Mouse down from the backdrop in the Disney recital. Which classes are you teaching this year? Embarrassing or Funny Dance Moment: I was leaping across the floor and didn’t realize how far I was. All I remember was Mrs. Olivia yelling “Stop Sarah, stop” as I landed one leg on the bar and fell straight to the ground. 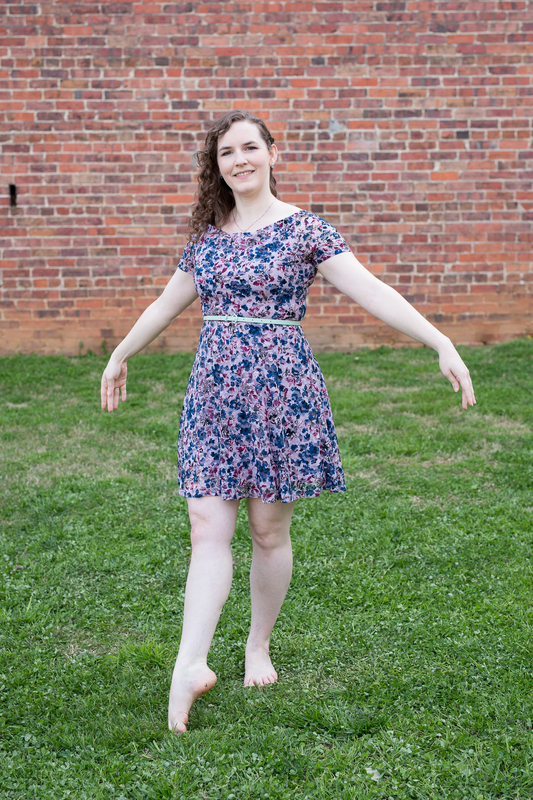 Embarrassing or Funny Dance Moment: Falling out of a turn onstage and landing in a “pose”. It was an accident, but everyone thought it was part of the dance. 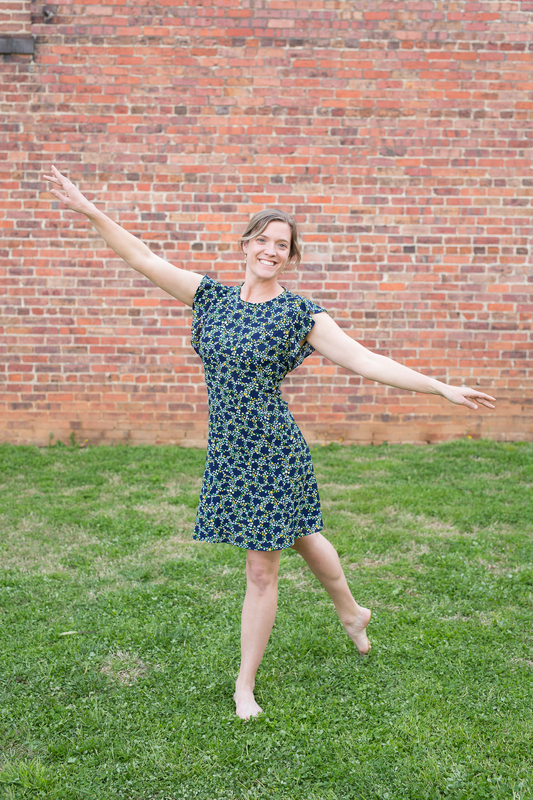 In many classes (mostly 1st grade and younger), Olivia has trained dancers to assist in demonstrating and guiding younger students. 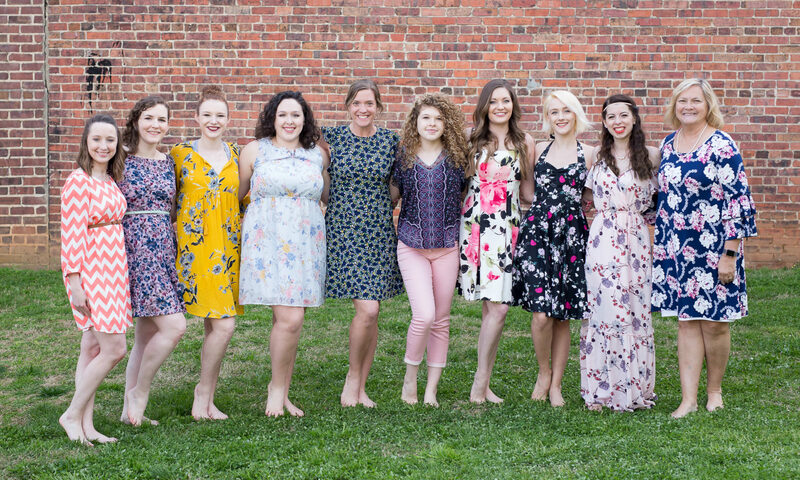 These young teachers are required to have had four years of dance training by Olivia, be at least 12 years old, and complete a 2-day training at the studio during the summer. This years assistant teachers are listed below. For more information about each of our assistant teachers, please check out their bios on the bulletin board outside studio 1.